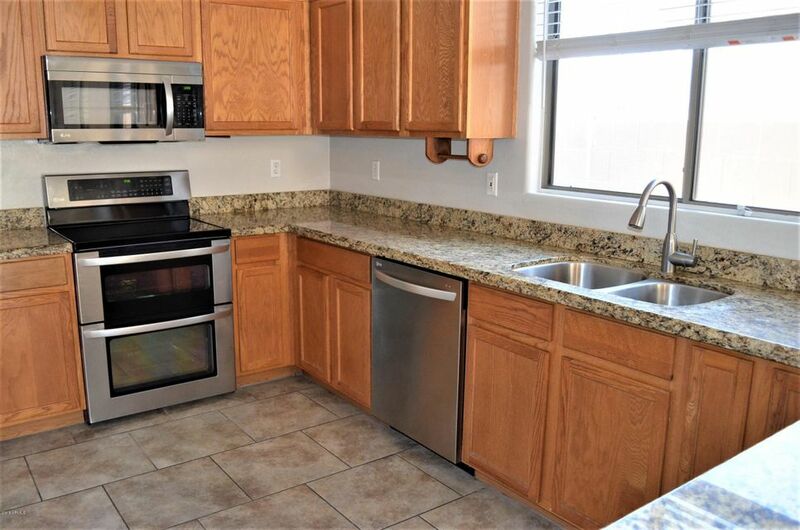 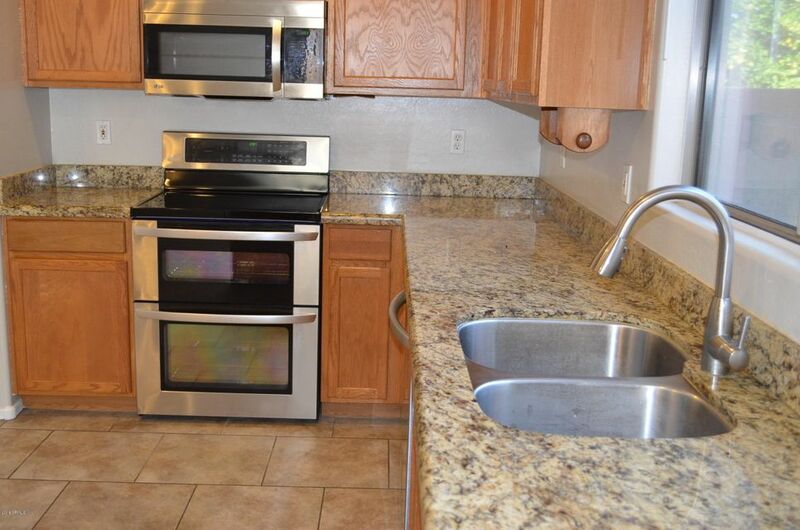 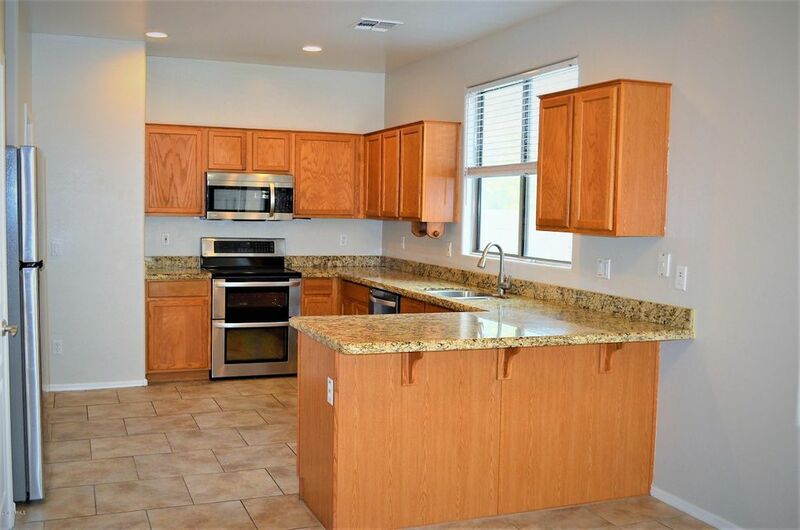 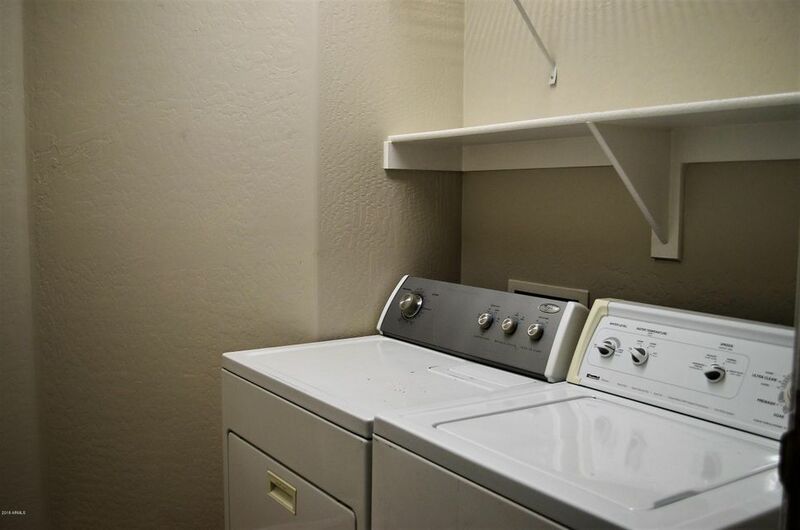 MOVE IN READY, Appliances included! 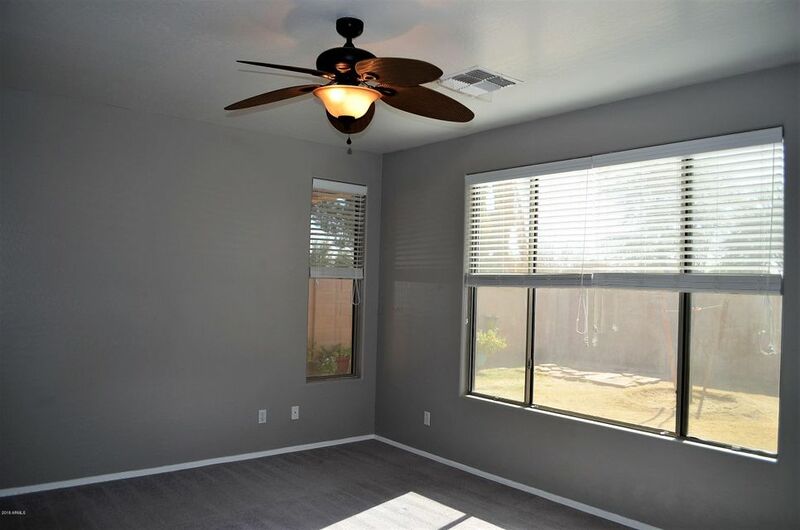 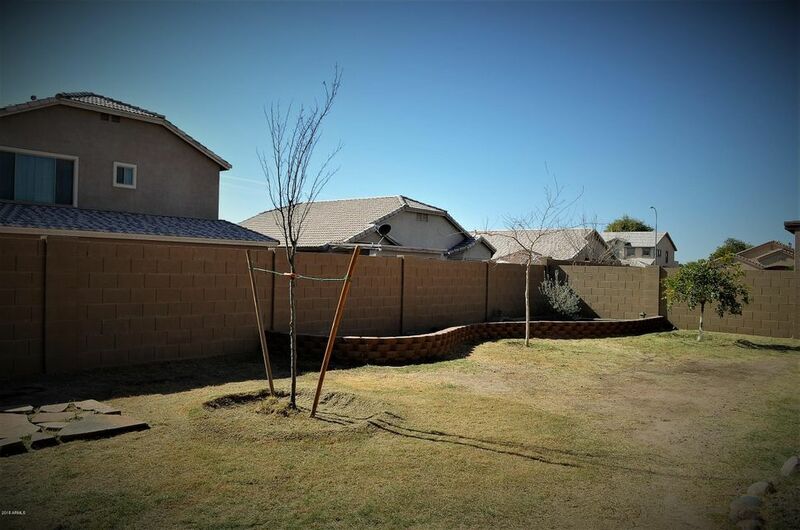 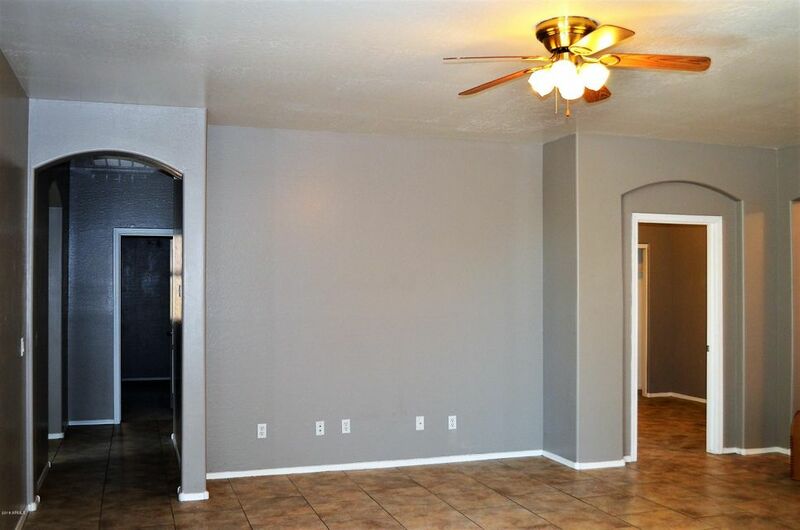 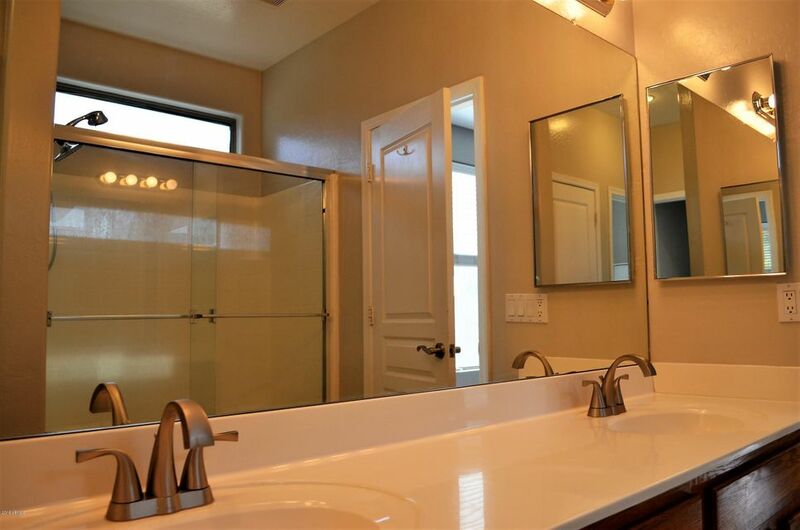 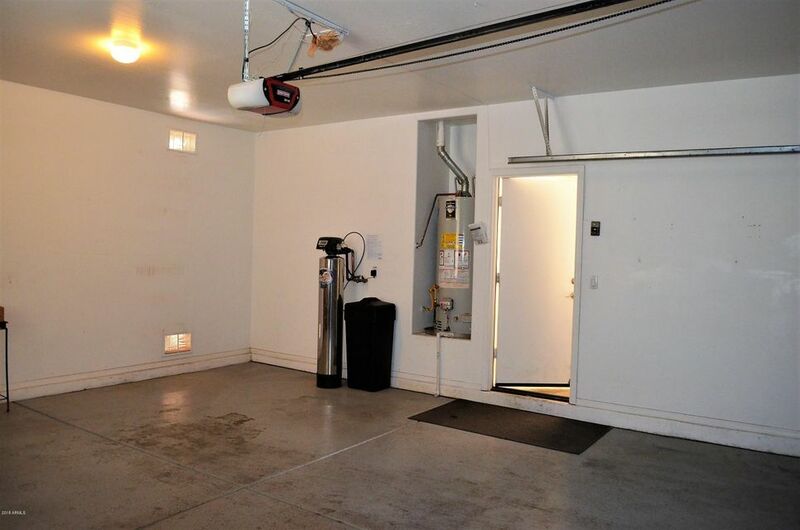 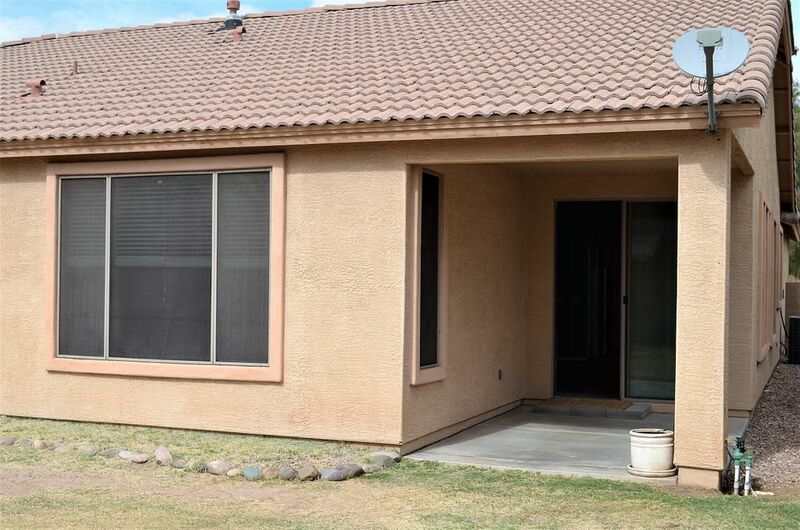 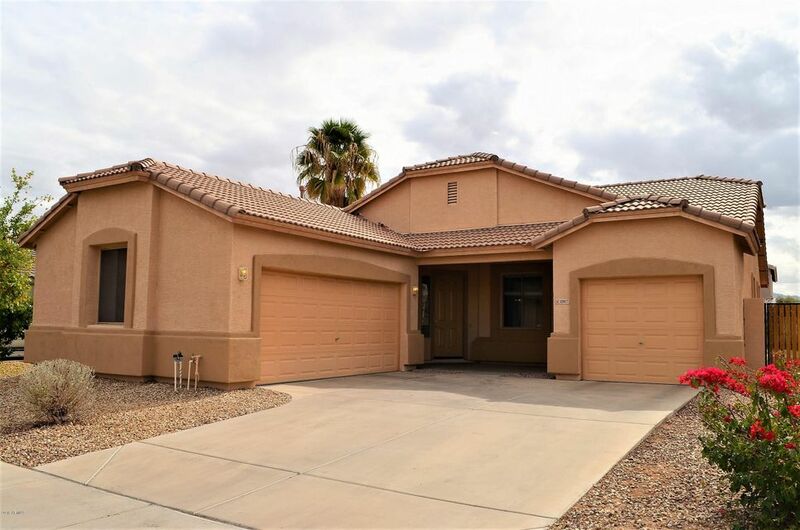 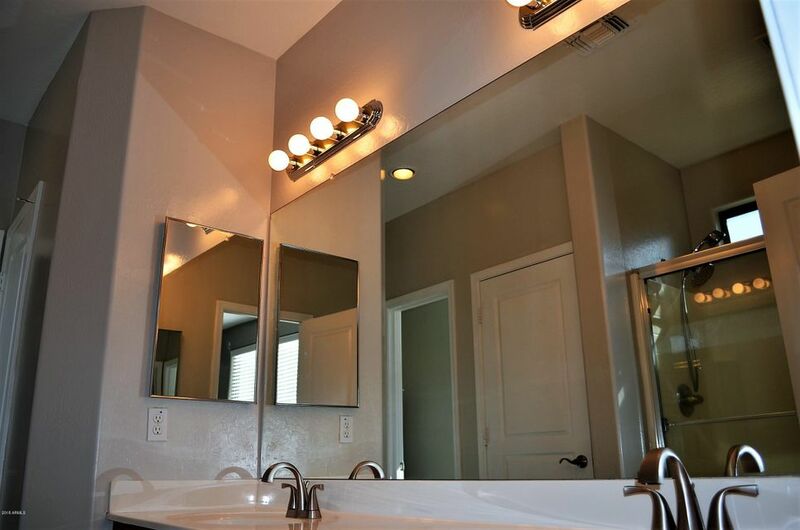 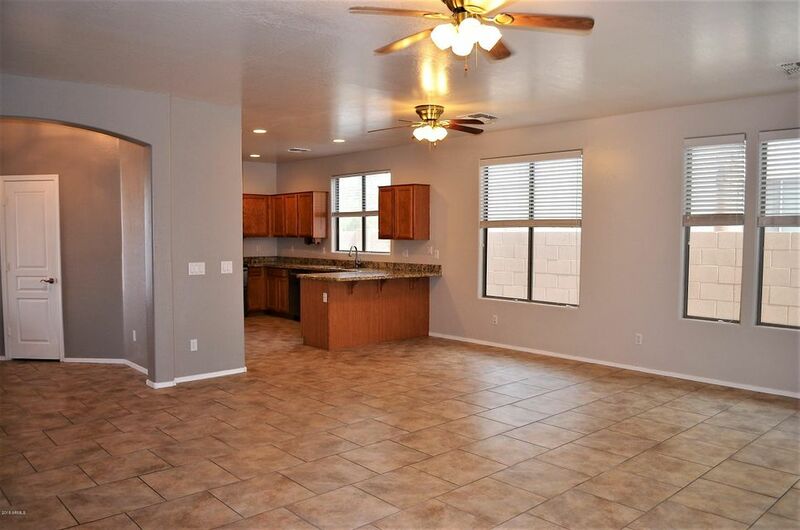 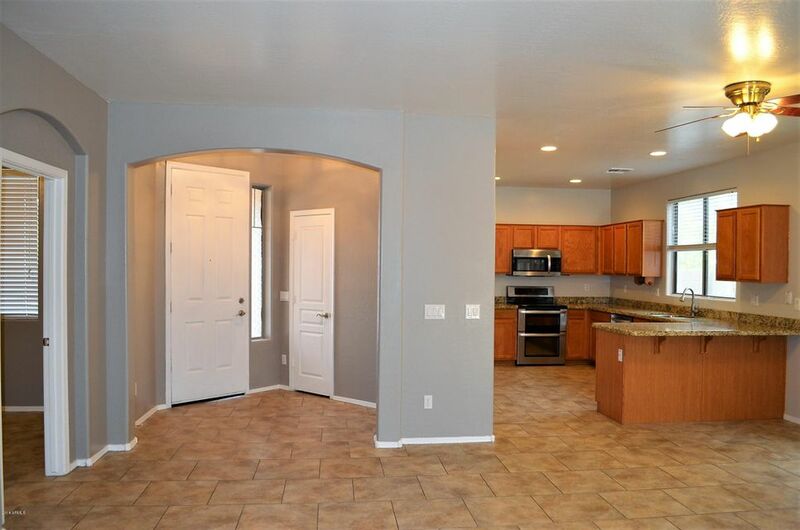 3 Car Garage Space, Kitchen with Granite, Breakfast Bar and Loads of Cabinets...Open to a Large Family/Great room w/Walkout to Covered Patio and Huge Rear Yard. 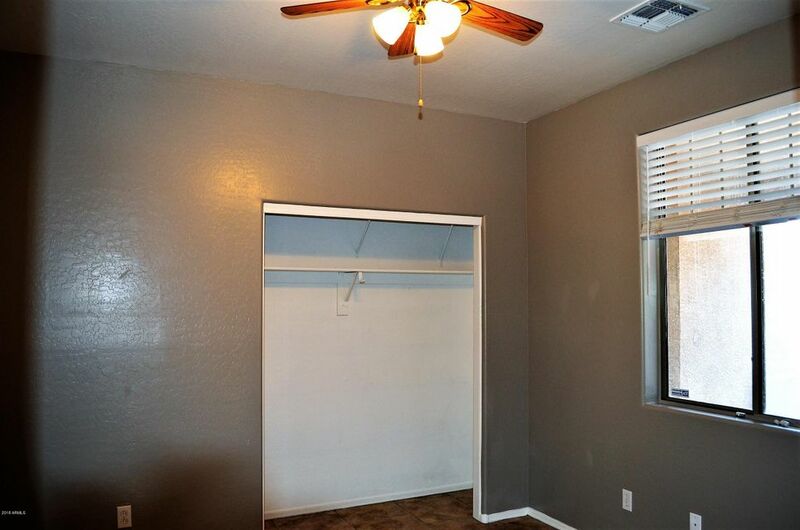 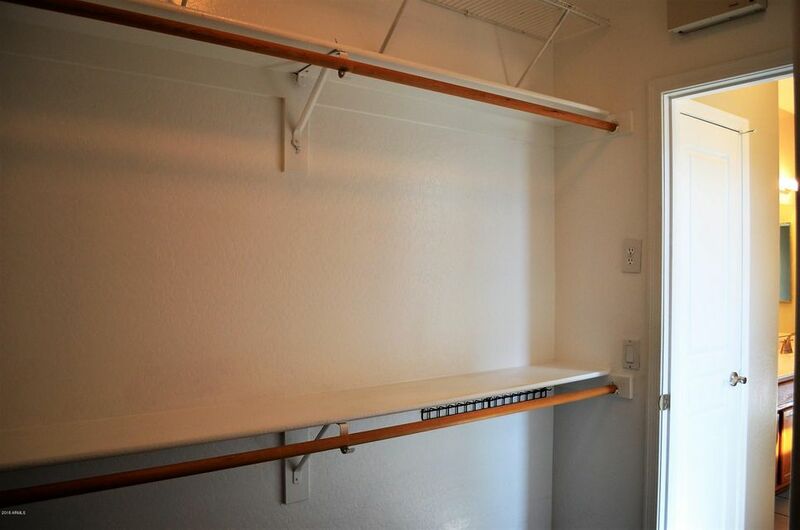 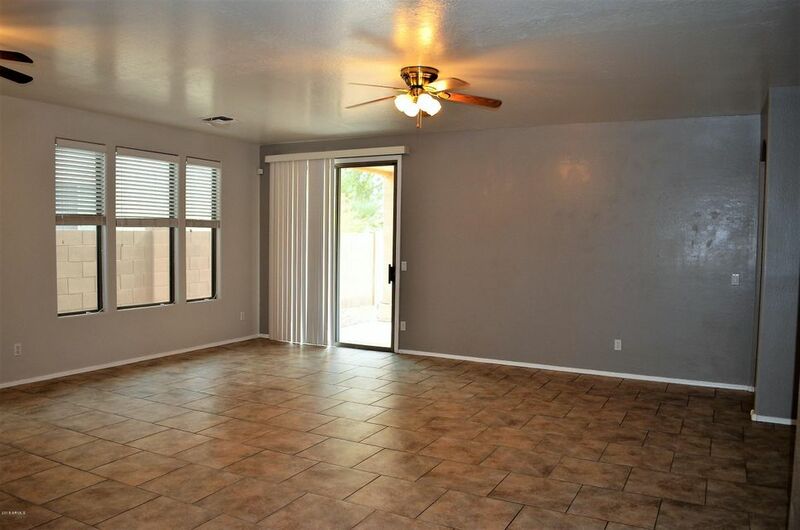 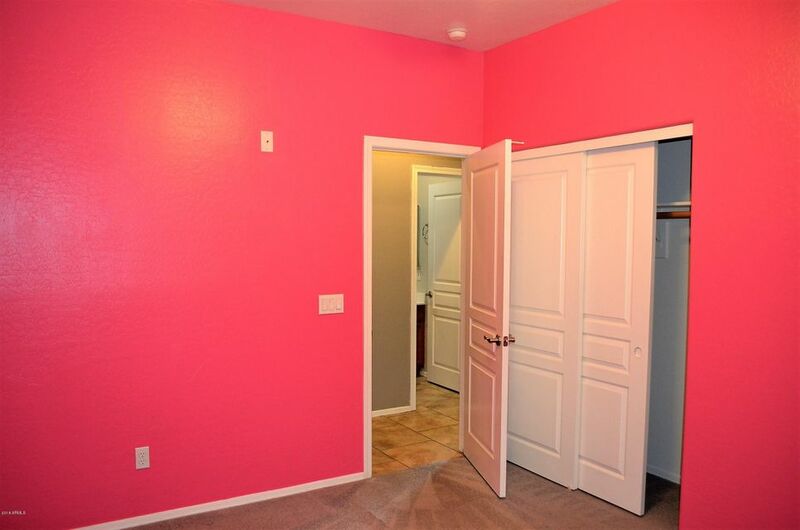 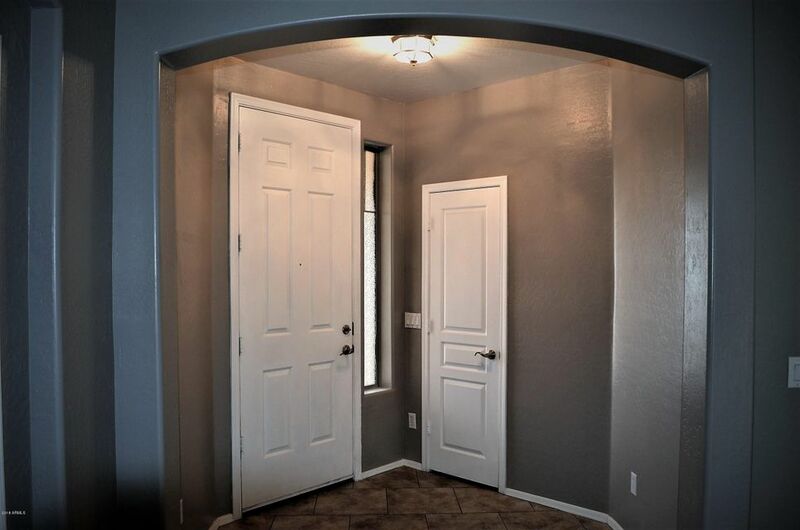 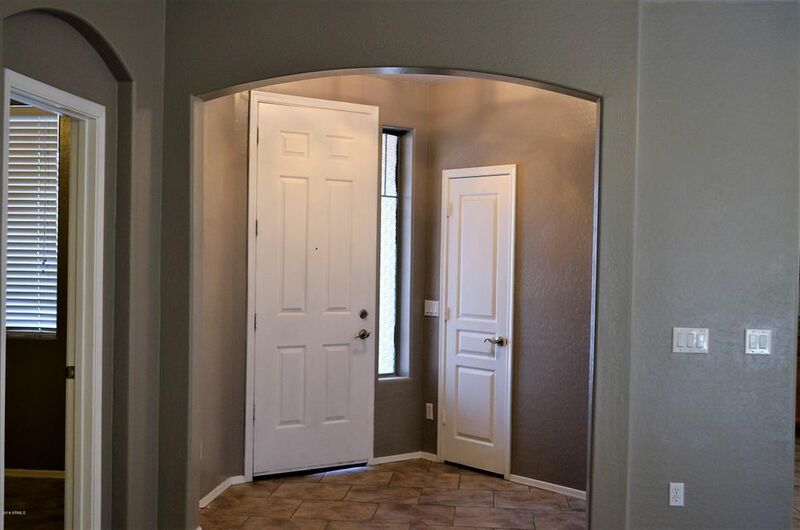 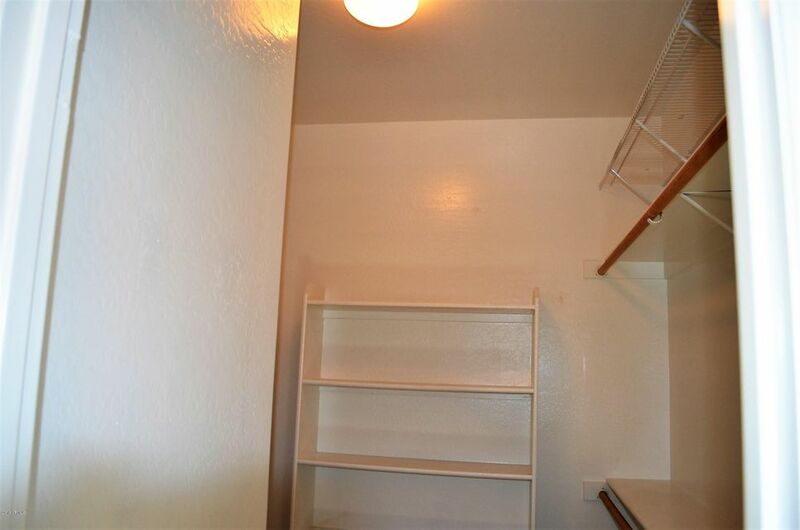 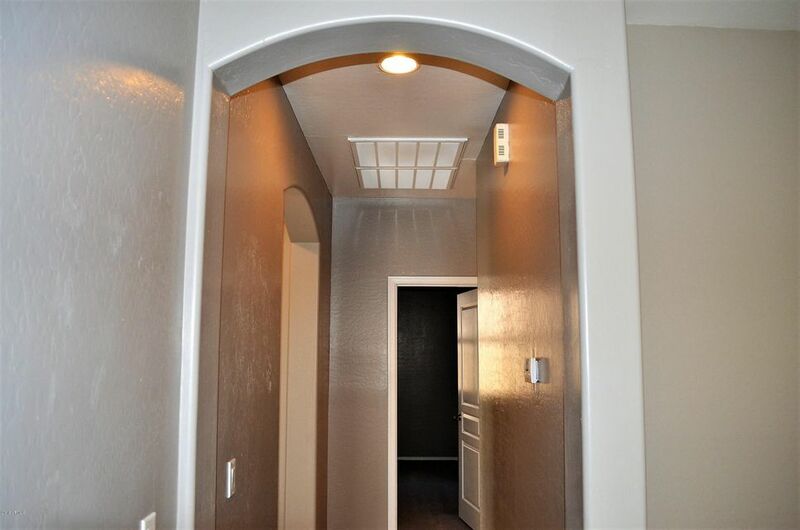 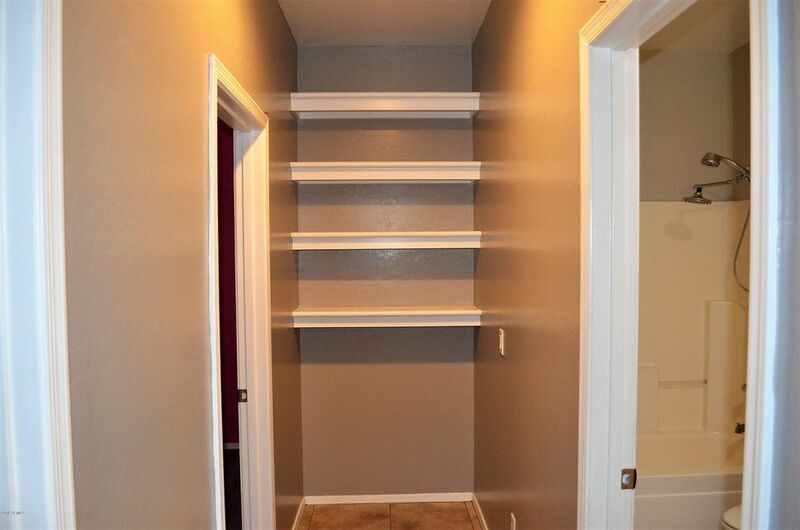 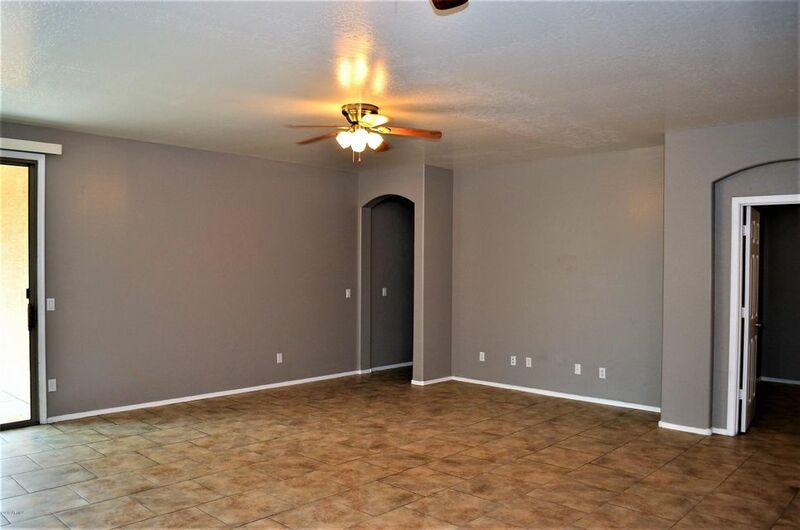 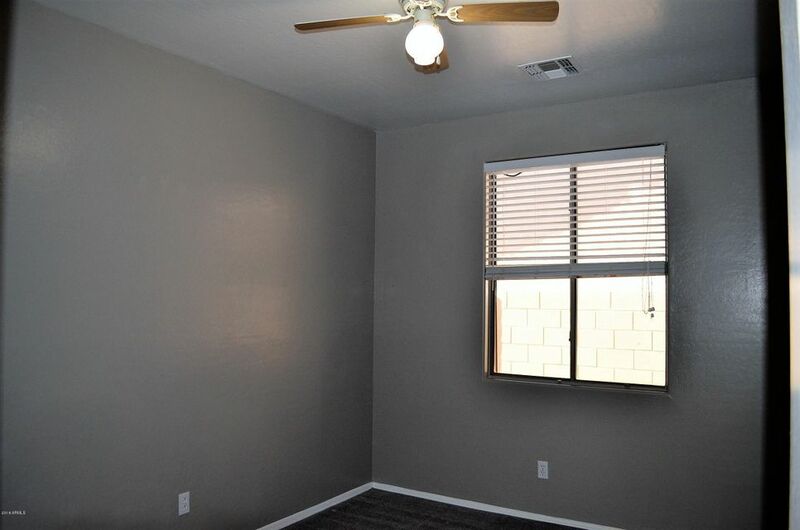 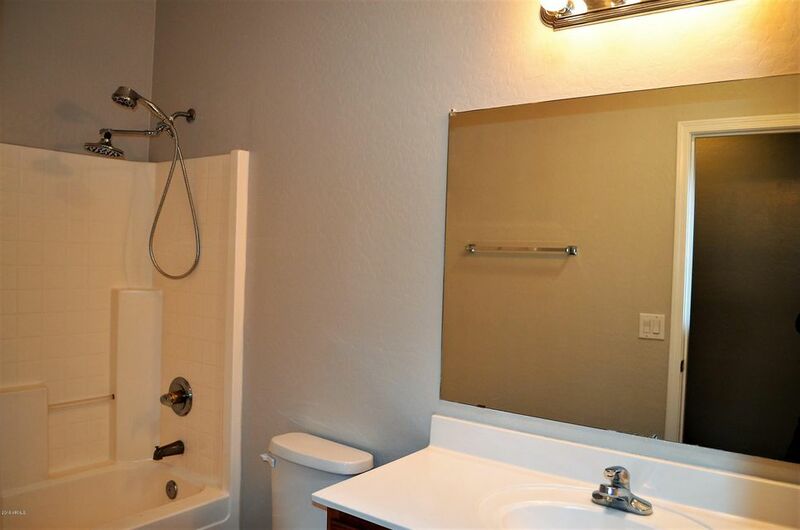 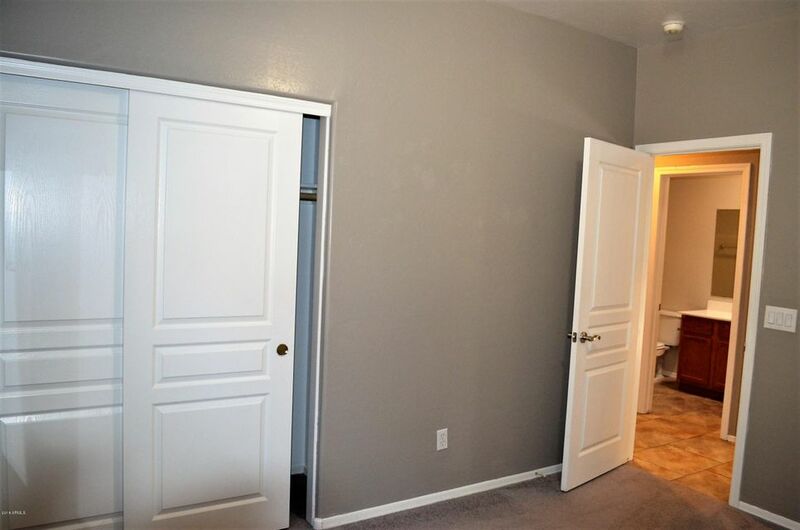 Spacious Master w/Large Walk-in Closet. 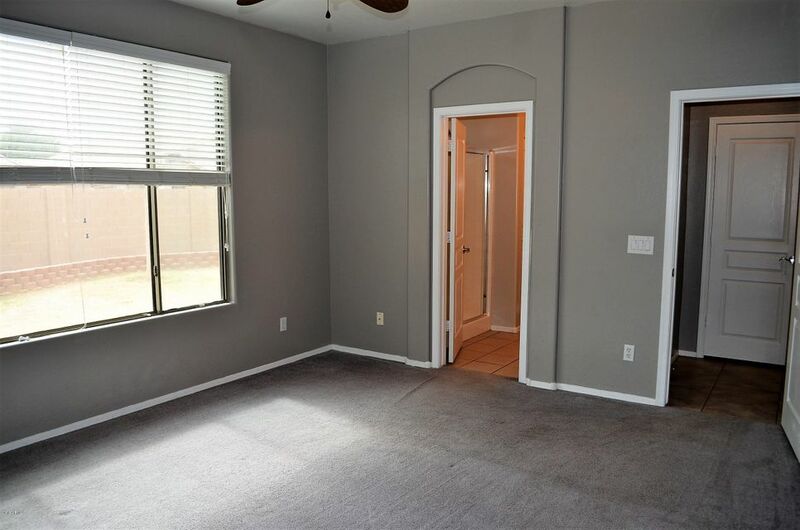 4th Bedroom would make a great Den/Office. 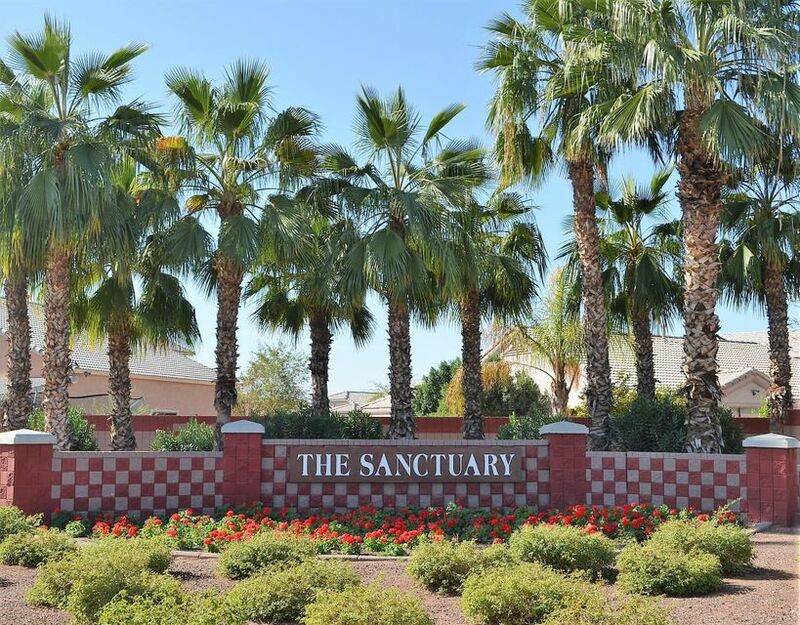 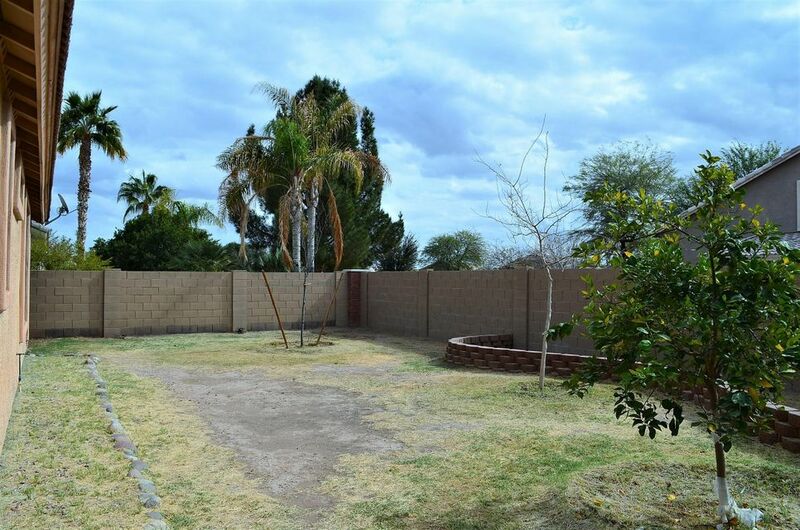 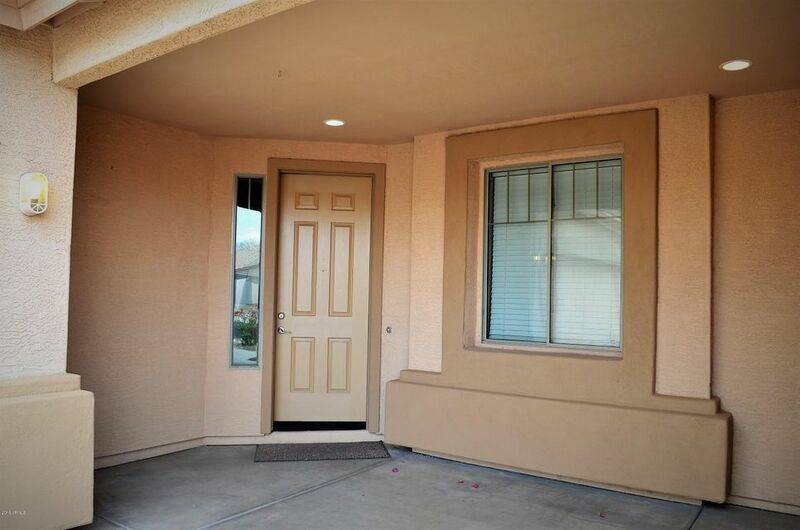 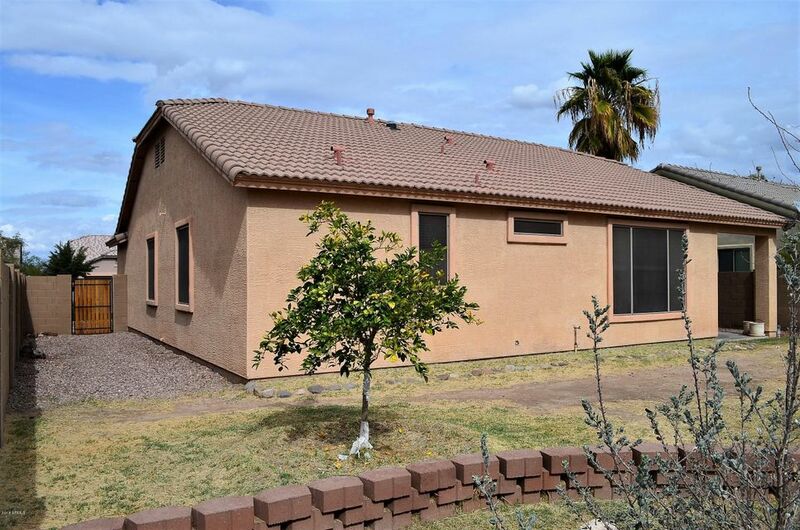 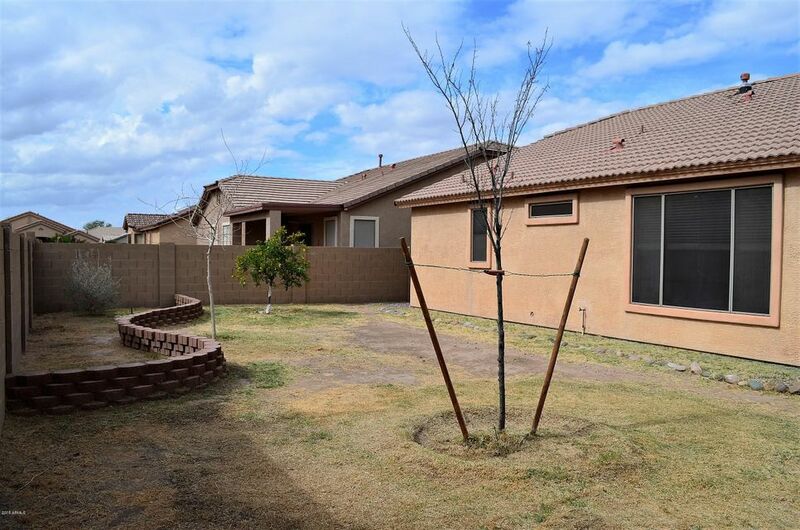 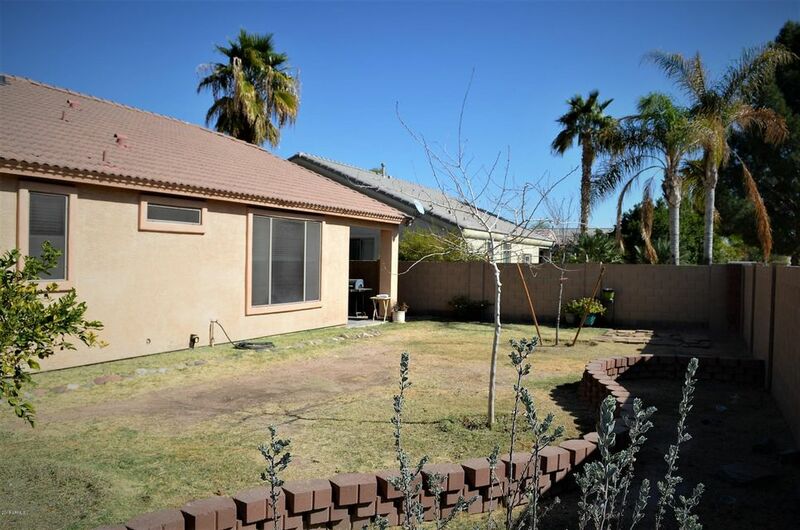 This is a Fantastic opportunity, at the right price, in the sought after Sanctuary Neighborhood with Nearby Parks, Close to Shopping and Dining and Minutes to Easy Freeway Access.